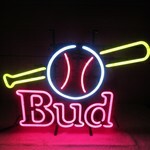 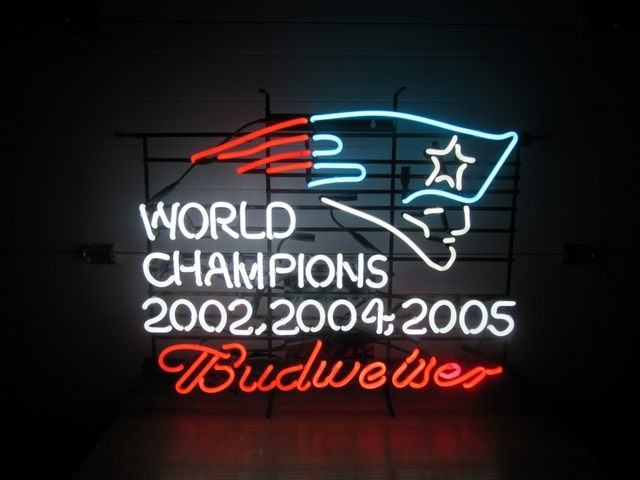 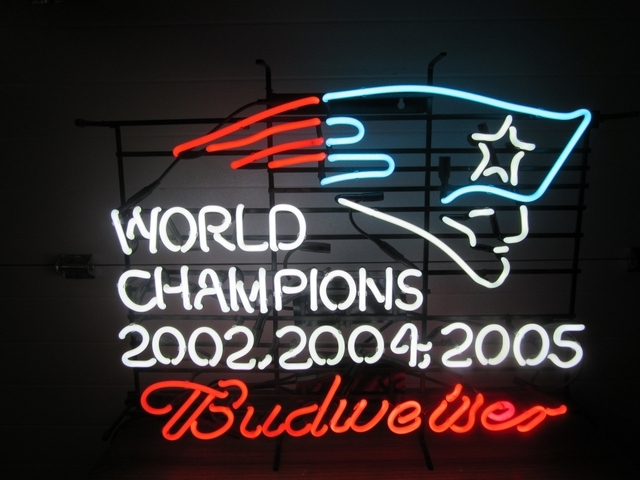 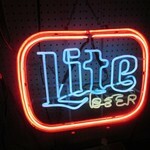 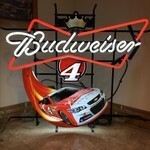 Very nice, bright Budweiser NFL New England Patriots 2002, 2004, 2005 World Champions neon sign. 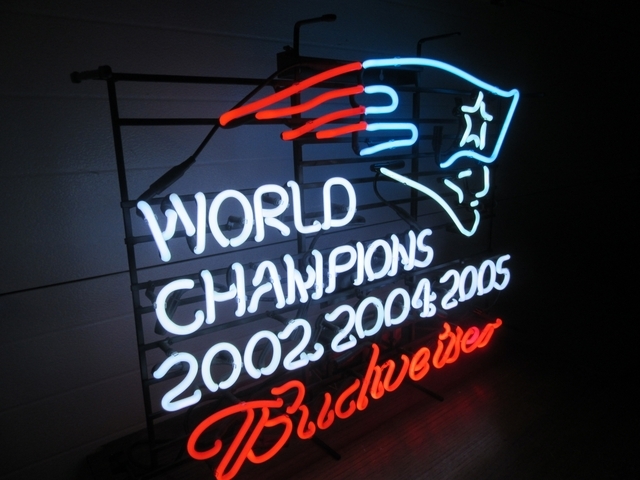 Three colors: red, white, blue. 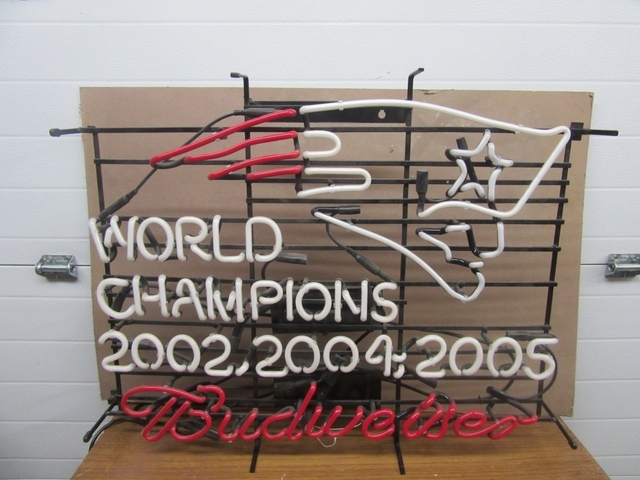 Measures 32" wide x 25 1/2" tall x 5 1/2" deep. 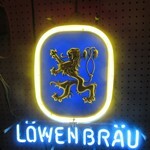 Rare and very collectible.